On May 6, 2011, few days after Osama Bin Laden had been killed, I published an analysis of Operation Neptune’s Spear, with the assets involved in the raid, known and unknown facts (and some speculations). Although “No Easy Day” does not provide much details about the Stealth Black Hawk exposed by raid, the U.S. Navy Seal Team Six operator’s first person recollection of the raid contains some interesting details about the way the operation was conducted, the most important of those is that the radar-evading choppers did not approach Abbottabad from the west, but from the east, with a presumed violation of India’s airspace. “Presumed” because we can’t be sure New Dehli was not informed of the raid (even if it is quite unlikely, considered the secrecy surrounding the raid). An interesting review of the book with the most interesting aviation-related details can be read on Aviationintel website. Anyway, based on the details revealed by “No Easy Day”, I’ve asked Ugo Crisponi to update the first Neptune’s Spear infographic, and here’s the latest view of what has happened the night Bin Laden was killed. 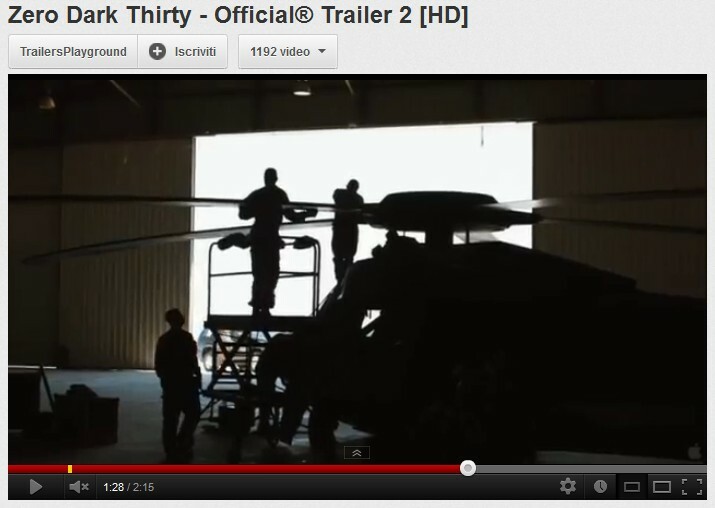 1) A pair of reserve MH-47s (maybe Stealth Chinooks?) were on stand by at a Forward Air Refueling Point (FARP) north of Abbottabad. They carried personnel and material to set up the FARP as well as a team for the eventual Combat Search And Rescue (CSAR) mission. 3) One of the MH-47s flew to the compound to pick up the crew of the downed helicopter. 5) and 6) Both the MH-47 and the MH-X returned to Jalalabad from the FARP (the latter had made a fuel stop there after the raid).